1. 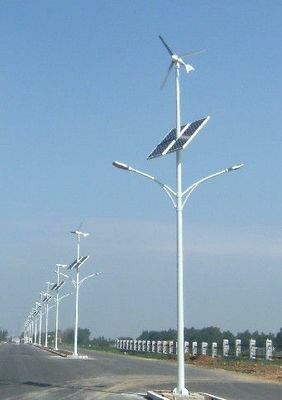 All adopt imported LED chip. 2. Lumen efficiency of leds can be 115-125Lm/W. 3. Passed CE, RoHS, FCC, EMC, LVD certifications. 4. We have patent on the design. 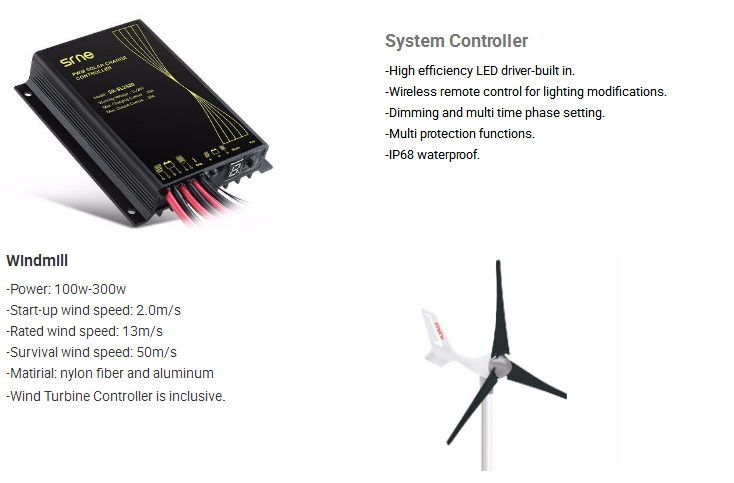 5.3 years warranty for Mean Well driver, 2 years for CE driver, 5 years for LED chip. 6. Emitting colors available: Warm white, pure white, cool white, red, yellow, green, blue etc. 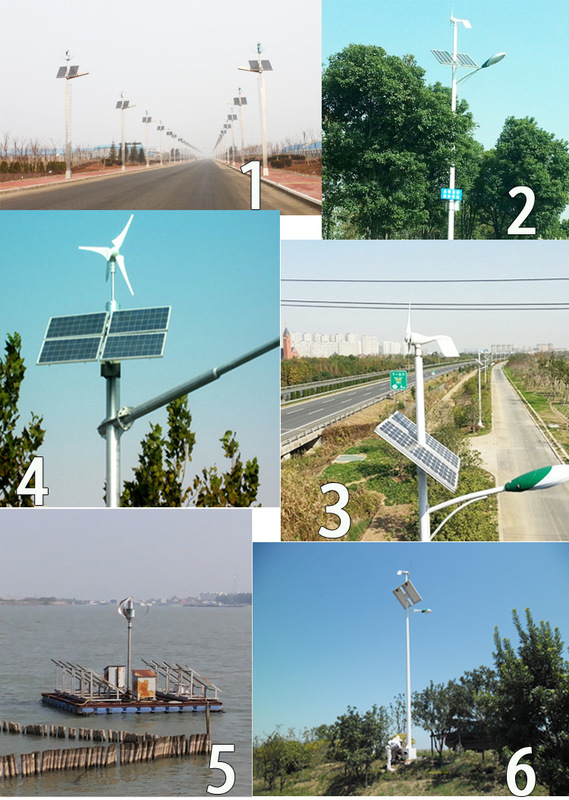 Looking for ideal Solar Wind Powered Street Light Manufacturer & supplier ? We have a wide selection at great prices to help you get creative. 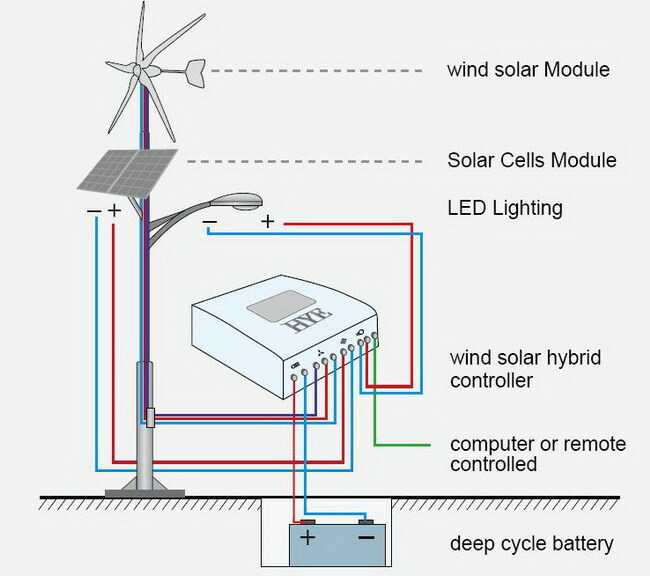 All the Wind Solar Hybrid System are quality guaranteed. 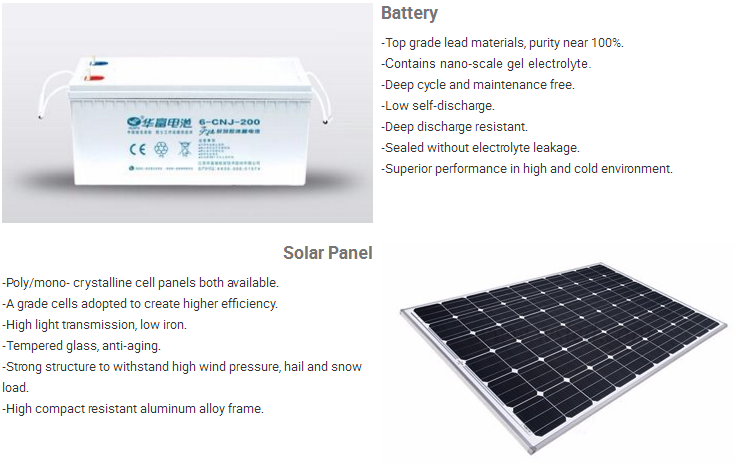 We are China Origin Factory of Solar Hybrid System. If you have any question, please feel free to contact us.